Places to see in Joypur Forest: This is a dense forest of 120 square kilometers with a watch tower to catch a glimpse of the greenery and the spotted deer – Cheethals. You would also find a good population of birds here – especially parrots. The forest vegetation mainly comprises Sal and Teak with few other trees like Amla and Bahera. Occasionally, during winters, you would also find wild elephants crossing the forest area. 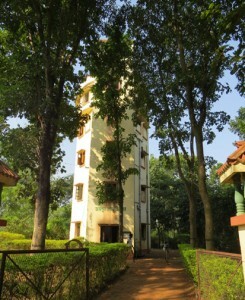 There is a forest watch tower within 10 mins walk from the resort. 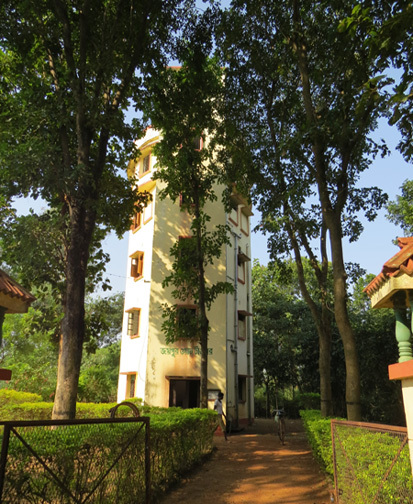 You can have a panoramic view of the forest from this watch tower. 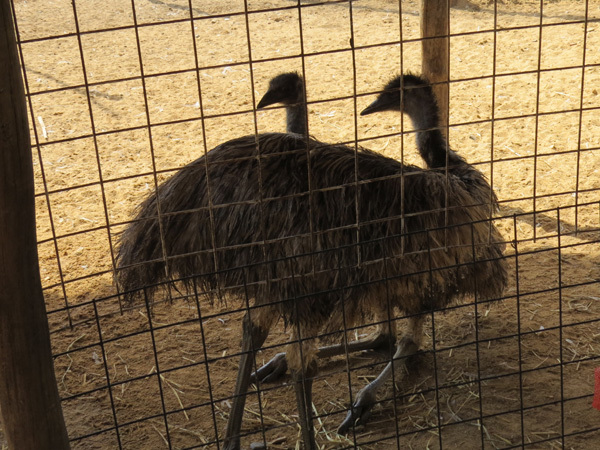 There is also an abandoned airstrip of British era within the forest, which you can visit. But, remember to return from the forest within 4 pm. Nearby attractions of Joypur Forest: The major attraction near Joypur Forest is the temple town of Bishnupur in Bankura District. Located just 14 kms ahead of Joypur Forest, this 17th century town of Bishnupur is dotted with terracotta temples and historical buildings all around. Some of the famous temples of Bishnupur are the Rasmancha, which is the oldest brick temple built by the legendary king Beer Humbeer in 1600 AD, the Pancha Ratna Temple built in 1643 AD built by King Raghunath Singha, the Jor Bangla temple built in 1655 AD by King Raghunath Singha Dev II, the Madanmohan Temple built in 1694 AD, the Lalji Temple built in 1658 AD and Nandalal Temple built in 17th century. All these temples built by Malla Kings were dedicated to Lord Krishna. However, the show stealer is the famous 3.8 meter long Dalmadal Cannon with a muzzle diameter of nearly 30 cms. which is said to have been used by the Malla Kings against the Marathas. You can also visit some of the temple ruins located around Bishnupur like the infamous Gumghar (torture chamber) of Malla Kings, the Lal Bandh lake, the Pathar Darwaja (main gateway of the town) and the Nutan Mahal. Other than Bishnupur, tourists can also visit Jairambati and Kamarpukur, birthplaces of Saradamayi Maa and Sri Ramakrishna Pramahamsa just 53 kms from Joypur, the Mukutmanipur Dam on River Kansabati around 80 kms away and the Panchmura village just 31 kms from Joypur Forest famous for terracotta horses. Nearly all households of Panchmura make terracotta horses and various terracotta items like jewelry and showpieces. Jhilimili and Susunia Hills are few other attractions which you can cover in day trips. Another interesting destination located within 60 kms is the Temple of Kapistha, which is a 17th century temple of Durga atop a hill. Just remember not to carry onion or garlic during your visit to Kapistha. 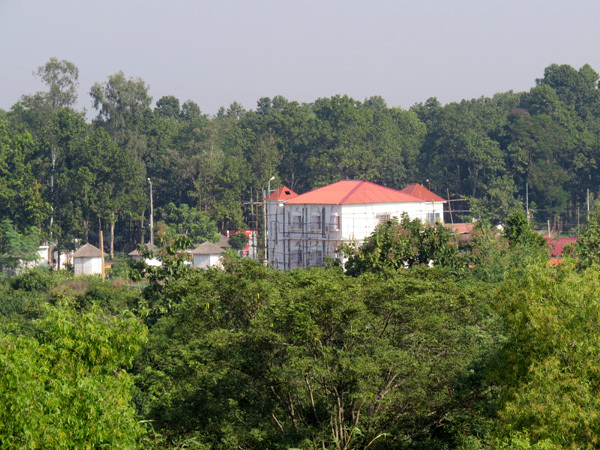 The Gandua Dam on Durgapur – Mejia Road and Piyardoba Forest are also located nearby. 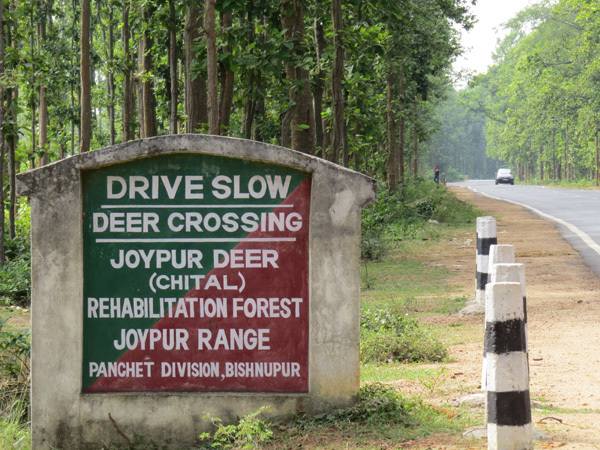 Things to do in Joypur Forest: You can take a stroll along the buffer zone of the forest or visit the nearby watch tower to catch a glimpse of the frolicking Cheethals (spotted deer) and occasional elephant herds crossing the forest. An idle morning can be spent watching birds and an idle evening watching the sun go down over the forest’s horizon. 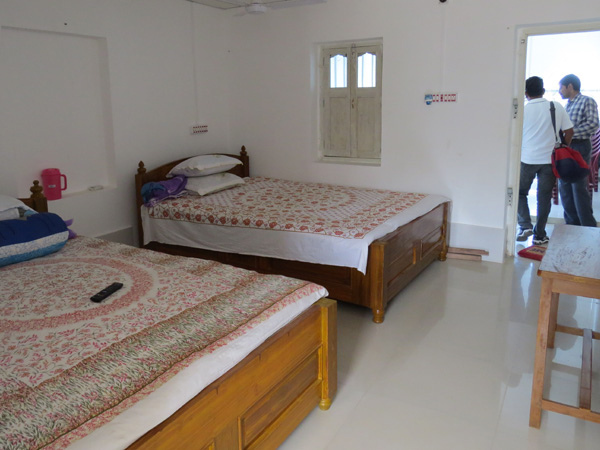 You can take a local sightseeing trip to Bishnupur, Jairambati, Kamarpukur or Panchmura and return by the evening to your resort in Joypur Forest. 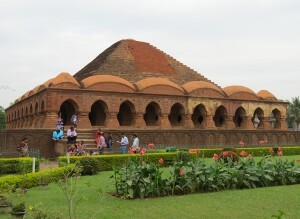 Another favourite activity of tourists visiting Joypur would be a shopping trip to Bishnupur. The famous Baluchari Saree, Bishnupur Silk, terracotta handicrafts and Dokra are some of the things you can try here. 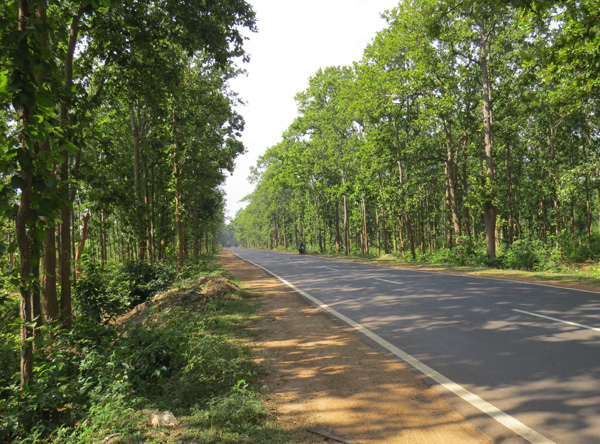 How to reach Joypur Forest: From Esplanade (Kolkata) you can catch any bus towards Bishnupur via Arambagh and get down at Joypur Forest. It is around 140 kms and takes almost 4.5 hours. 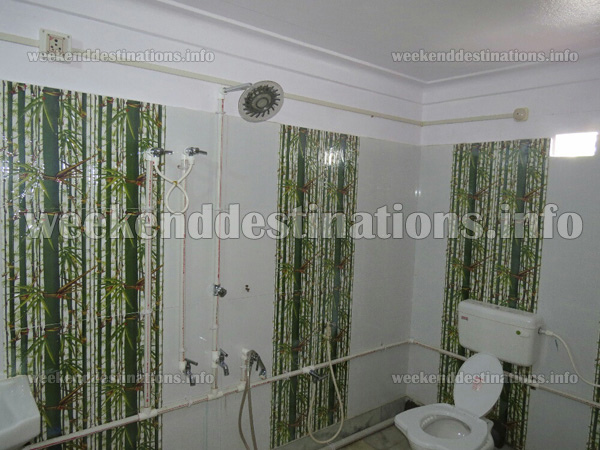 If you want to avail train, there are numerous options from Howrah. 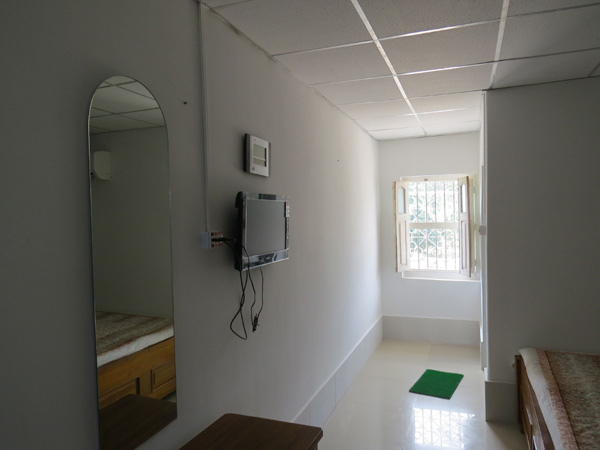 You can even take any local train to Tarakeshwar from Howrah and catch a bus from Tarakeshwar to Joypur. Another option could be boarding direct express trains like Rupashi Bangla or Aranyak and getting down at Bishnupur. 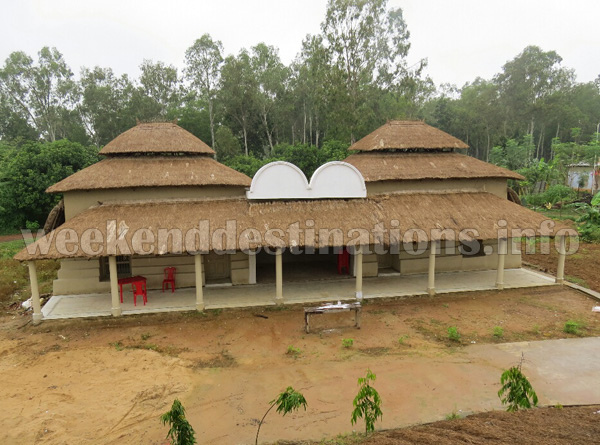 From Bishnupur station, you would get trekkers to Joypur Forest. 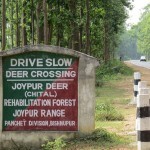 Best time to visit Joypur Forest: You can visit Joypur Forest throughout the year. 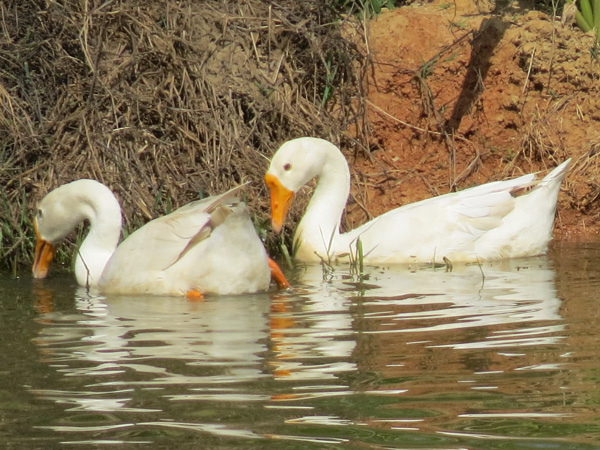 Here, winters are best for birdwatching and the rainy season covers the entire jungle in a lush greenery. If you are fond of local culture and art, then you can also plan your trip between 23rd December and 27th December every year when the Bishnupur Mela is held. 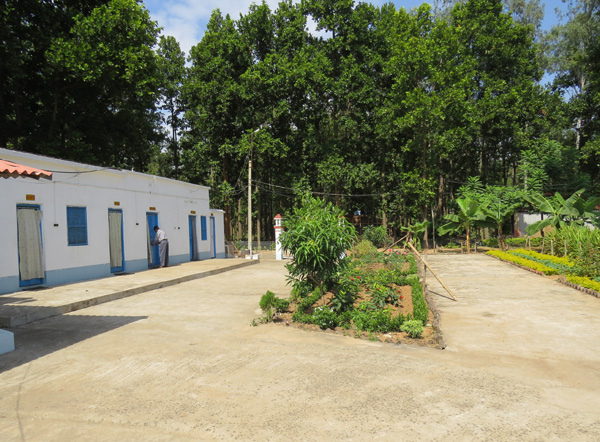 Lodging and dining facilities in Joypur Forest: The private resort in Joypur is located adjacent to the Joypur Forest. 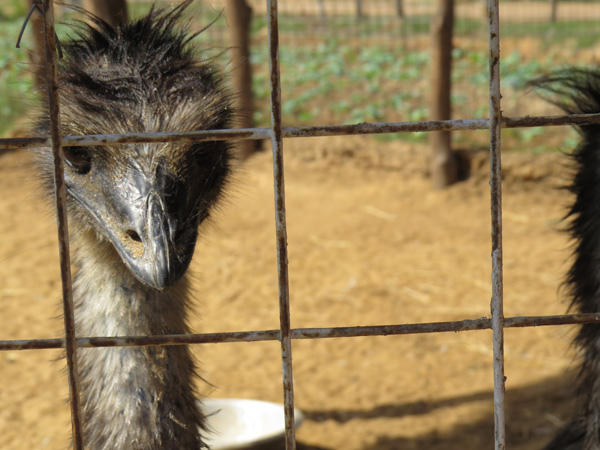 The resort has its own vegetable garden, a Jheel (huge pond), a very nice restaurant and its own farm with cows, swans, ducks and even Emus. 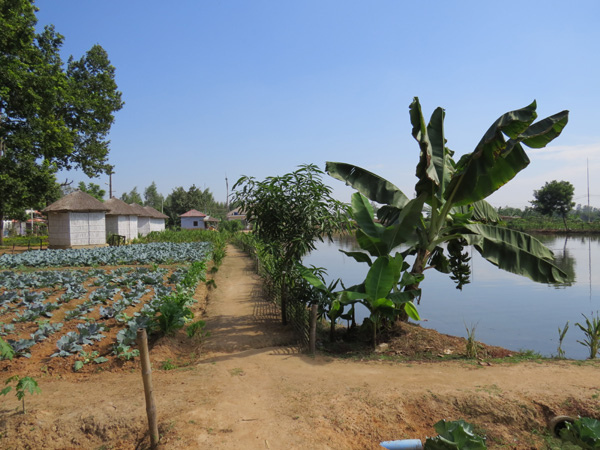 Most of its food is taken from its own farm and cooked fresh every day. 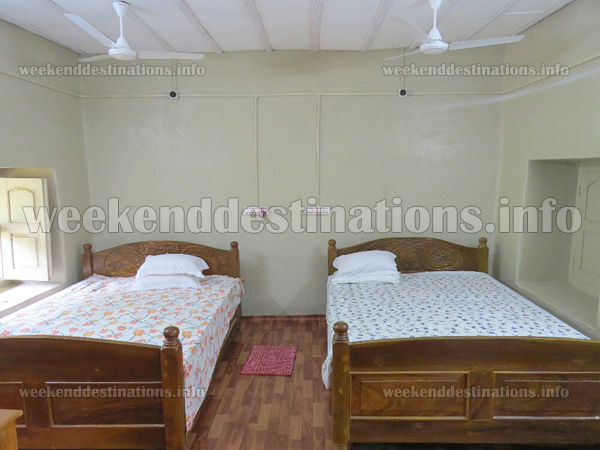 There are Double Bed Cottages and Four bedded family rooms with attached Western Bathrooms and all modern facilities like Air Conditioners, hot water geysers, Televisions and Showers. The resort has private parking and gazebos are located all around its pond for the guests to spend some idle hours in the evening. 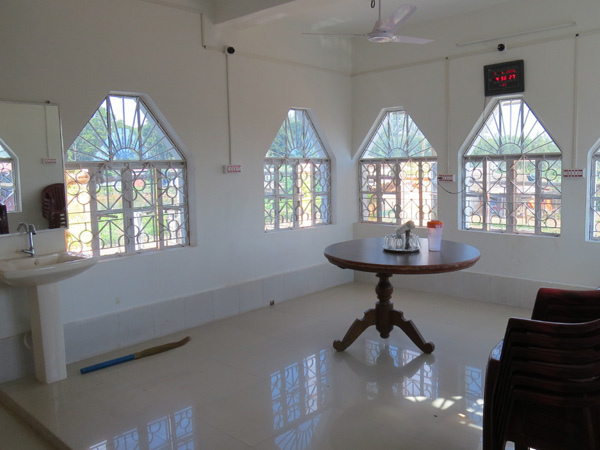 The resort’s multi-cuisine restaurant is quite famous among the food lovers of Bishnupur and its menu can be compared to any restaurant in Kolkata. Photographs by Samrat Goswami and others.